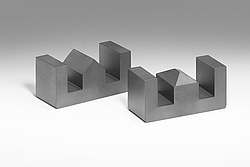 Are you looking for a matching air gap or AL-value for your Ferrite or toroidal core or a customized special ferrite core? 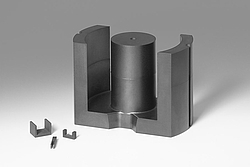 We are machining ferrite cores according to your requirements or design and manufacture totally new shapes and sizes. 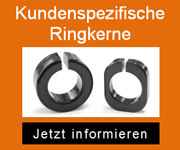 Blinzinger - your reliable partner in ferrite cores. Our company has been working with and matching ferrite cores to customers' specifications and requirements for more than 30 years. We are a reliable supplier for our customers and fulfil assigned tasks fast and flexible. We can modify virtually any shape of core. Measuring/testing of ferrite cores according to different parameters: with our vast variety of measuring instruments (like LCR meter (4284A), Power Loss Tester (Blinzinger BVM20), Power Choke Test unit and climatic chamber) measurements can be performed in a wide frequency band or voltage range respectively and under operating on-load conditions. 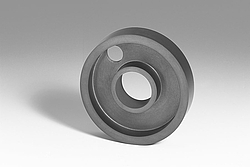 And of course we also machine ferrite cores that you supply to us. High quality ferrite components in small or large quantities at an interesting price. 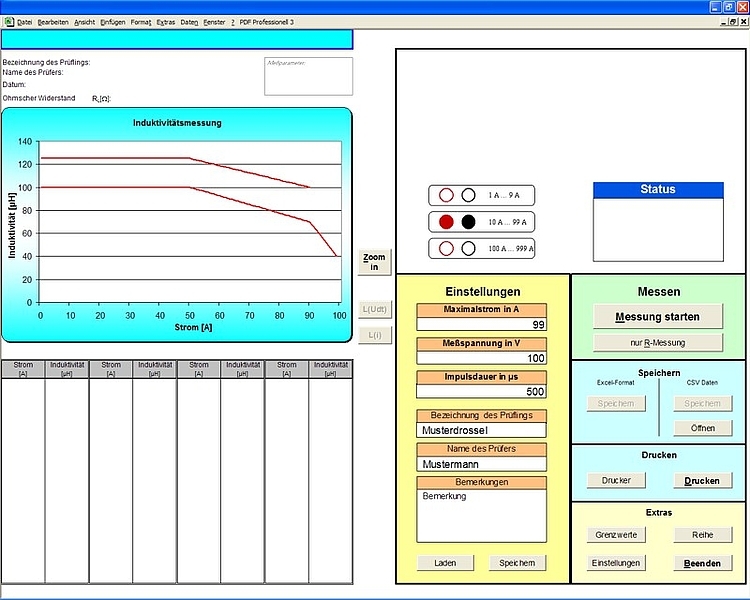 If you have demanding technical requirements, and need precision and quality, then you have found the right partner in BLINZINGER ELEKTRONIK. But we don't just specialise in inserting air gaps or reshaping standard cores; we also machine completely new core shapes, or existing shapes but to new dimensions. We can manufacture these entirely to our customers' requirements - in small quantities or in millions. 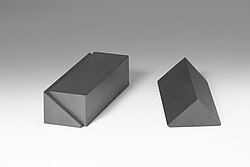 Applications for these ferrite cores include everything from micro components for the telecommunication and automobile industries to very large components, for example, for machine building or medical engineering.